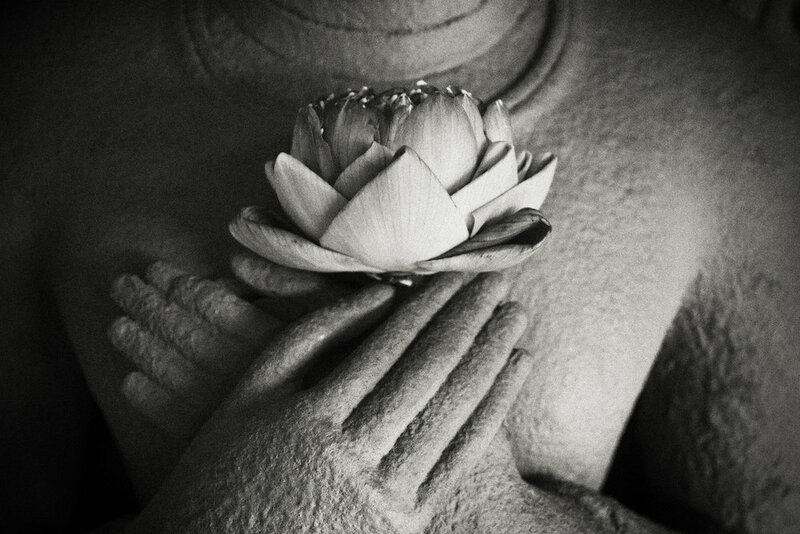 Sanctuary for Yoga’s Evolutionary Exploration 200-Hour Teacher Training program flows over a 6 month period. Completion of the full program satisfies the requirements for Yoga Alliance certification at the 200-hour level. The program is open to all students who wish to deepen their practice and/or for those who want to learn to teach yoga. For teachers who are looking to expand their knowledge, the program can be taken to satisfy Yoga Alliances’ continuing education requirements. Over the 6 month program, we meet 12 times, which are full and intense interactive hands-on weekends. The full program requires a significant time commitment so please consider your availability before registering. 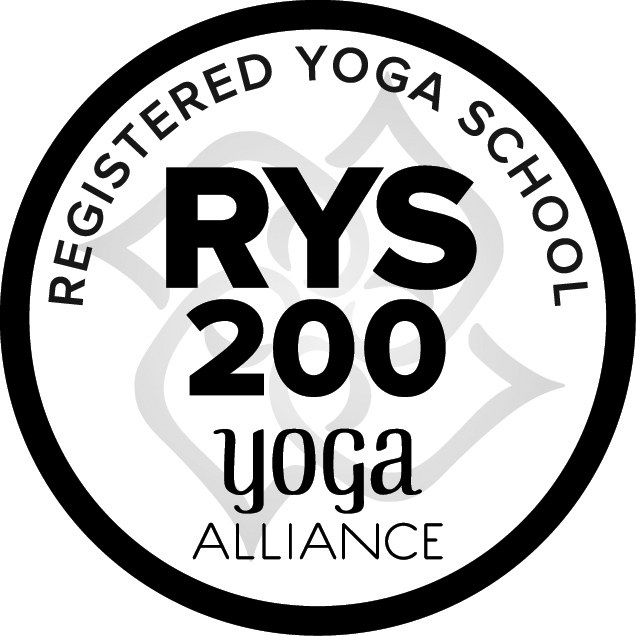 To meet Yoga Alliance’s requirements for a 200-hour Registration, attendance at all modules is mandatory. Attendance at all modules is mandatory. Credit will not be given for partial attendance. Missed modules can be made up during the next program session. A certificate will be issued once all requirements have been met - successful completion of all modules in their entirety, all assignments and full payment is received. Total cost of training minus the non-refundable deposit, remaining balance will be credited to your Sanctuary Account. Total cost of training minus the non-refundable deposit plus 10% (of total training cost) Administration Fee, remaining balance will be credited to your Sanctuary Account. Total cost of training minus the non-refundable registration fee plus 25% of total training cost will be deducted, remaining balance will be credited to your Sanctuary account. No refunds will be issued after the workshop/training begins. No refunds will be given for no-shows.